An official warning has been issued to taxpayers about fraudsters who are masquerading as HMRC to trick people into thinking they have received a tax rebate. As HMRC processes genuine tax refunds for the 2017/18 tax year, fraudsters are sending scam messages which claim that taxpayers are entitled to a rebate, and request that they provide their personal and bank account details in order to make their claim. Criminals use links in fraudulent messages to redirect victims to suspicious websites, within which personal data can be stolen. 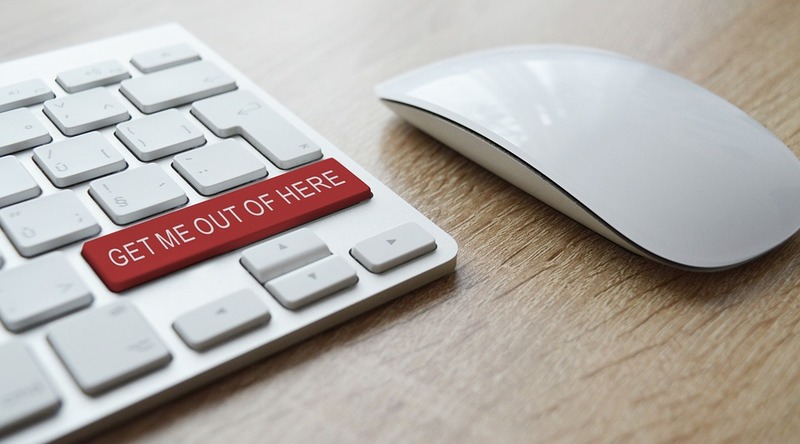 HMRC revealed that, in March, it received 2,672 requests to shut down phishing websites, and 84,549 phishing reports.